Artists and other designers today make artwork through the use of different software programs and tools. These tools basically help them make more creative artwork and help them to place their imaginations in digital art. Today, technology can provide us with the tools and software we need to create realistic landscape paintings. One common factor for graphic artists to make creative digital paintings is by using Adobe Photoshop. This software can provide artists the tools they need to make creative artwork. One of the most commonly used tool in Photoshop is the brush tool. 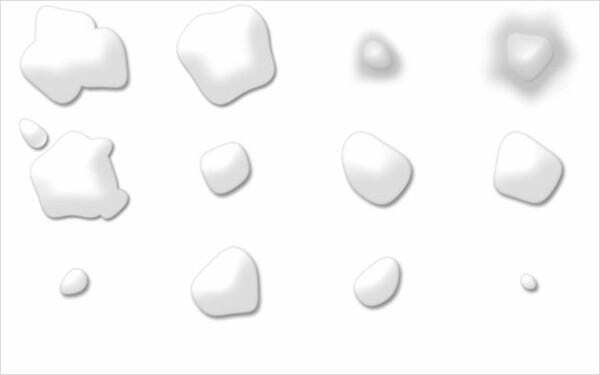 We share a brief description on some water drop brushes you can use to make your designs as well as the advantages the brush tool can help you on your designs. You can also check our website for more Photoshop brushes. 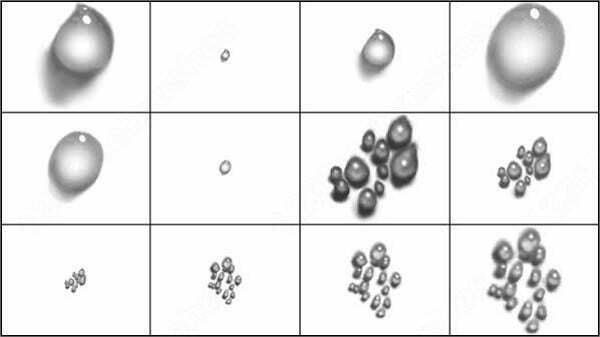 Liquid Drops Brushes – Using this tool will help you create realistic water drop brush patterns in your artwork. 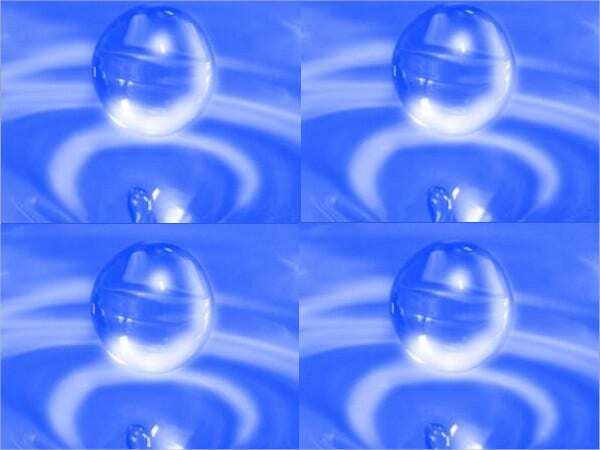 This can be used to create details for waterdrops on cold water. 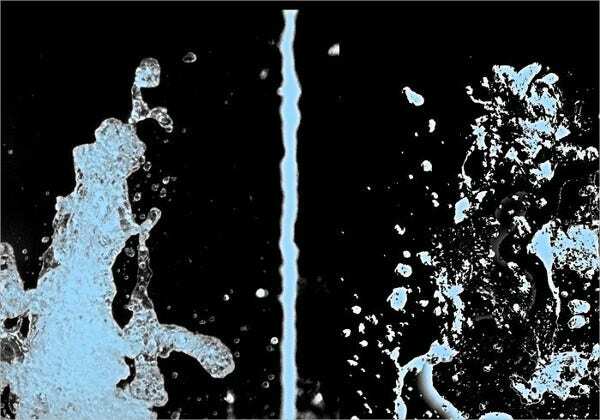 This is also used to create rain effects for your designs. 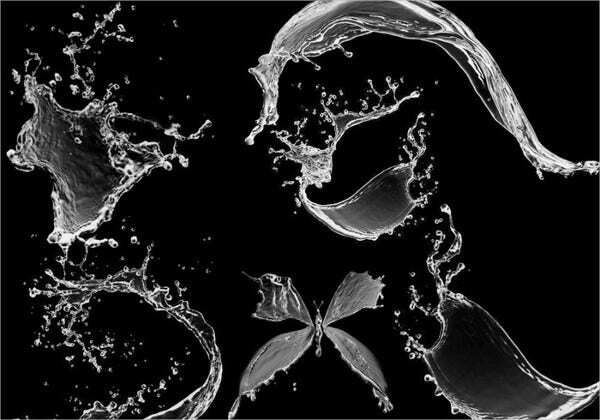 Water Splash Brushes – This tool will provide you with splash patterns, which you can use to make splashing effects for your designs. 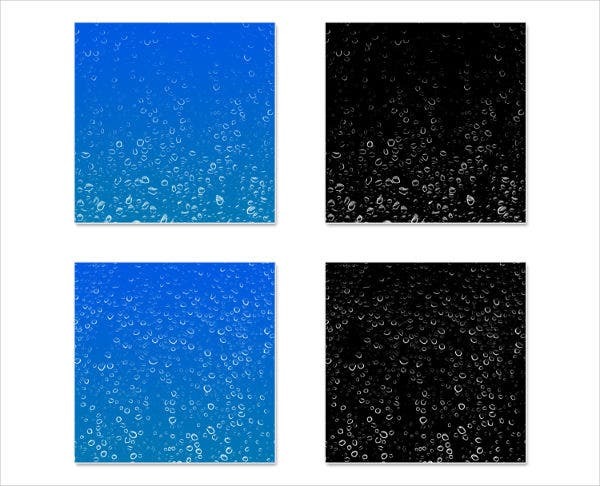 Water Splatter Brushes – This is another kind of splashing effect you can add to your designs to make them look realistic and have a 3D kind of feel. 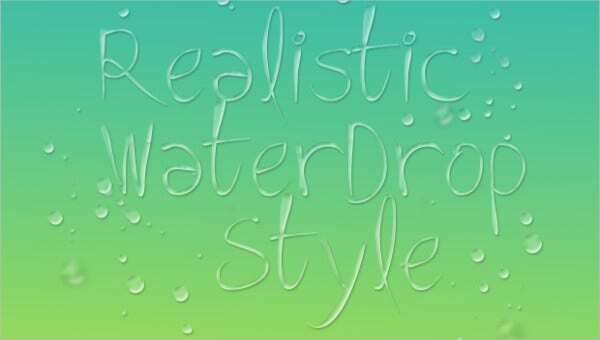 You can also check our website for more water brushes to add to your Photoshop brush arsenal. We also provide you with different guides and information on where to use these types of brush tools and who usually uses these kinds of brush tool or brush sets. Using brush tools to create certain effects will help you finish your work quickly as well, rather than making these effects manually. Be creative. You can express your imagination through digital art as you have all the tools you can use to make creative designs. 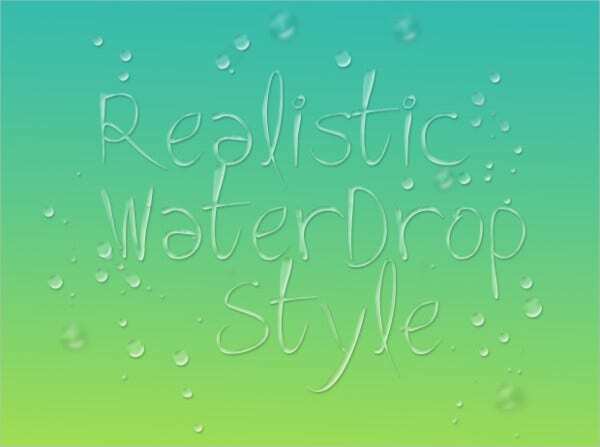 Using a brush tool, specifically using waterdrop brushes, will give you the effects you need to create realistic and artistic scenarios involving details of water. Have total control. From the number of brush strokes you can do, the colors you want your texture to be in, and the brush pattern you will be using, you have total control over everything and create what you want to make. Another advantage of using a brush tool is that you can download more brush sets or tools to include in your collection, as Photoshop only provides stock brush sets. Though Photoshop provides you with various brush tools and sets to choose from, you will still need to download customized brush patterns to create the effects you want. 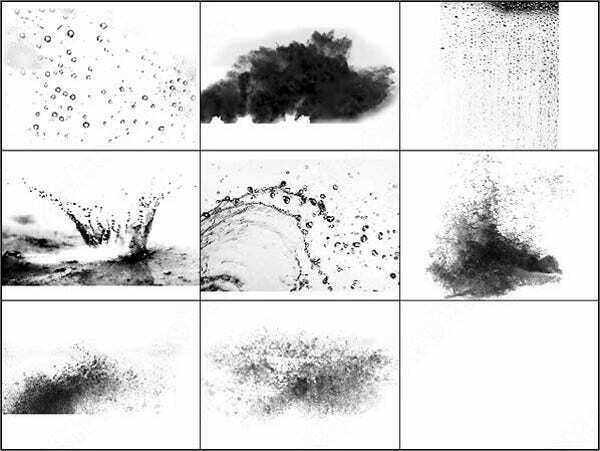 You can check out our website for more water splash brushes if you want to add more brush tools in your collection.